Perfect for home or office use, with enhanced night vision for clear images, even in poor weather conditions. Get security evidence in high quality HD 1080p security cameras. Capture essential evidence such as registration plates and facial features. 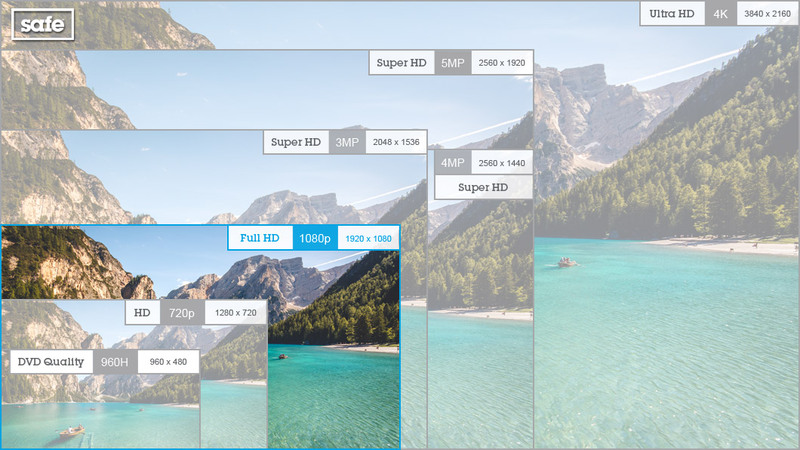 Highlights within the timeline allowing you to pinpoint specific activity, including the ability to search for specific people with Face Detection. 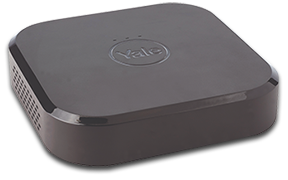 View recorded and real time images from your SmartPhone or Tablet using the Yale Home App (available for iOS & Android). 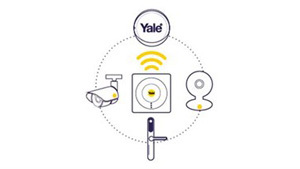 Part of the Yale Smart Living family, this CCTV kit will work with any other products that are controlled via the Yale Home App, such as alarms, IP cameras and smart door locks. Detect specific types of movement, such as when a specific line is crossed; when an area outside of a line is 'intruded'; when something is left in an area for longer than 30 seconds; and when something is missing from an area for longer than 30 seconds.